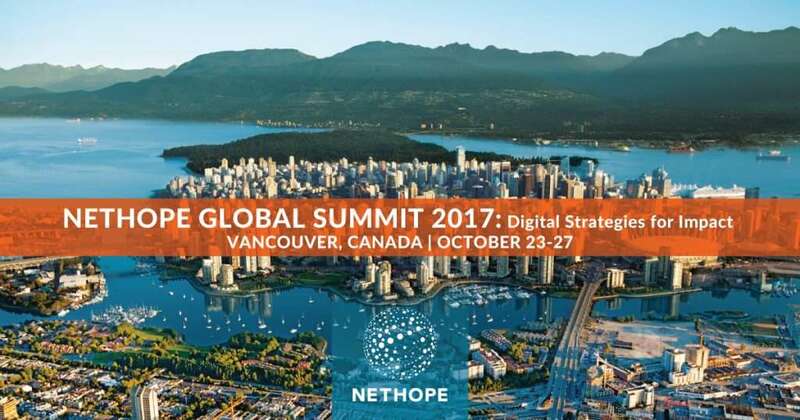 The theme of this year’s Global Summit is, “Digital Strategies for Impact: Step Up!” with a focus on understanding the future of the international development sector. 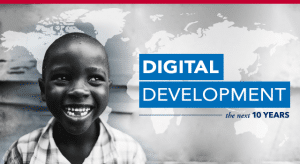 The week is full of engaging speakers and workshops with daily themes of “The Digital NGO,” “Programs/Refugee Response,” and “Information Security and Data Protection.” Also, be sure to follow us on Twitter to get live updates on the event! As part of this great event SurveyCTO will be co-leading a session on “Mobile Case Management for Beneficiary Feedback” with Emily Tomkys Valteri of Oxfam. In this session we will explore how technologies for mobile case management can facilitate the collection, management, and response to community or beneficiary feedback. Emily will draw on pilots conducted by Oxfam and share the successes and challenges faced while implementing this technology and workflow in the field. As a complement to Oxfam’s focus on the programmatic opportunities for mobile case management, our founder and CEO, Chris, will discuss how to set up mobile case management using a flexible data collection platform. Chris will also highlight potential data flows and discuss areas in which the technology is being actively improved. For those of you who are new to our technology, SurveyCTO is an ODK-based data collection platform that has been used to collect millions of submissions in over 150 countries by organizations such as the World Bank, International Food Policy Research Institute, Innovations for Poverty Action, OXFAM, Harvard University, and many others committed to rigorous evaluation in rural economic development, agriculture, health, education, and other sectors. Next PostWe’re heading to New Delhi for EvalFest 2018!